Wine, food, and fun. Great wine conversations, intriguing guests and hosts that laugh a lot and make wine conversation fun. Join me in my conversation with Dena Patton as we gear up for our BRIL Conference in Richmond, VA March 24, 2018. You can never hear too many money tips. Listen in today. Off The VINE w/ Benita & Terricinia! Ep. #7 Arizona Wines! Off The VINE w/ Benita & Terricinia! Ep. #6 with Carribean Chef Donna James! Off The Vine with Benita and Terricinia! Ep.#5 All About Chardonnay! Kicking off Virginia Wine Month! We are exploring Chardonnay from all places around the world. Taste with us!!! 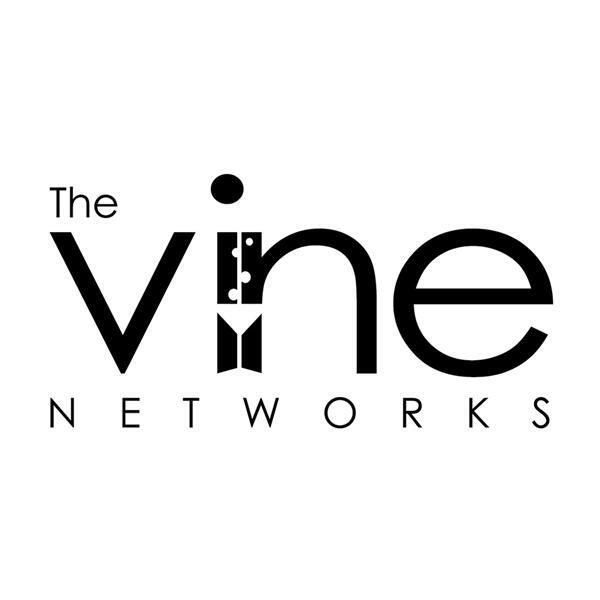 All NEW... Off The VINE w/ Benita & Terricinia!